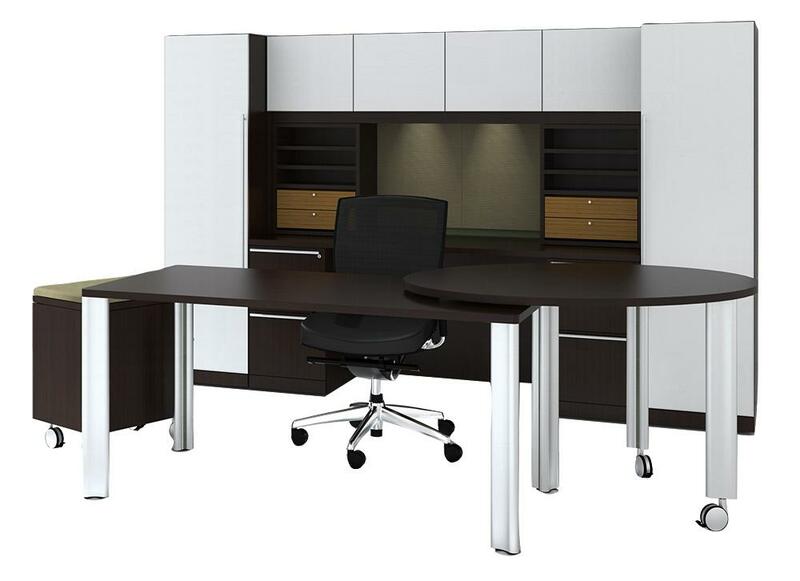 New Pivot Table Desk combines a contemporary design with form and supreme function. The attached return on casters easily adjust to customize your space as you work. I would like to receive pricing for the following item: Cherryman Verde Pivot Table Desk .